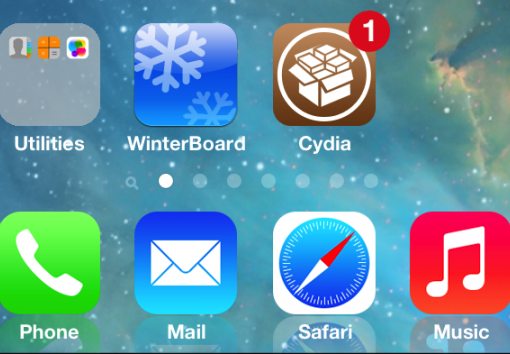 iOS hacker iH8sn0w has demonstrated on video a jailbroken iPhone 5 running iOS 10 earlier today, offering a glimpse of hope that Apple’s latest version of its mobile operating system that debuted in beta last week, could be eventually be jailbroken. 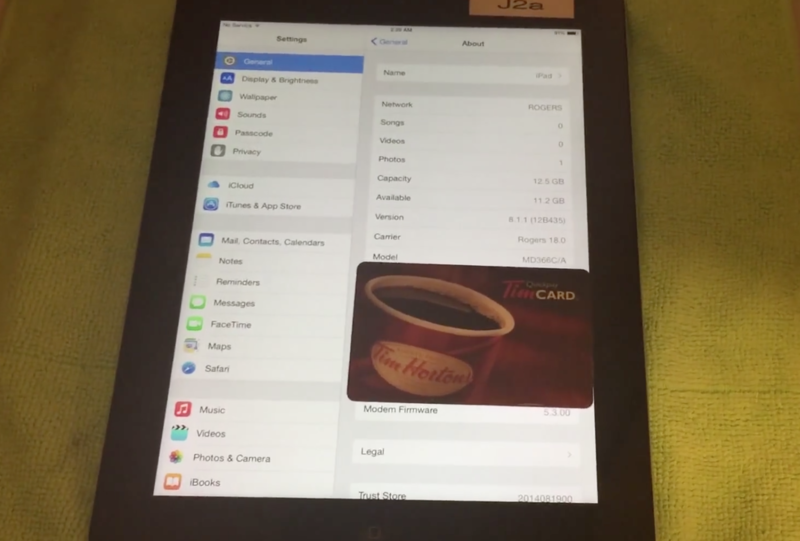 Well known iOS hacker iH8sn0w has posted a new video on his YouTube channel of an iPad 3 (J2a model) running an untethered iOS 8.1.1 jailbreak. This is significant because 8.1.1 patched 3 of the Pangu team’s exploits, effectively killing the latest jailbreak. As usual, just because we have proof that a firmware can be jailbroken, doesn’t mean that we’re guaranteed to see a public release anytime soon. In fact, it’s worth pointing out that iH8sn0w has in the past demonstrated jailbreaks that never saw the light of day. p0sixspwn—the jailbreak tool created by the tandem of iH8sn0w and new Apple employee Winocm—has been updated to support the just-released iOS 6.1.6 for an untethered jailbreak. iOS 6.1.6 was released solely for the iPhone 3GS and the iPod touch 4th generation. The firmware update was pushed out as a part of Apple’s SSL security fix, which also ushered in iOS 7.0.6 for more recent devices. If you’re currently using an iPhone 3GS or a 4th generation iPod touch running iOS 6.1.x, it’s highly recommended that you update to iOS 6.1.6, and benefit from Apple’s SSL fix. The good news is that you can then use p0sixspwn to enjoy the same untethered jailbreak that was available for iOS 6.1.3 through iOS 6.1.5. “So looks like all my A5(X) devices are fully untethered and jailbroken for life now. :)” iH8sn0w, the developer behind Sn0wBreeze and other jailbreak apps, tweeted this afternoon. The comment has caused quite a bit of excitement, as we haven’t seen anything like this in jailbreaking since LimeRa1n. 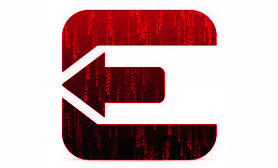 With today’s release of iOS 7.1 beta 3, many people feared that exploits used in the evasi0n7 jailbreak would be patched. As it appears, and even though evasi0n7 cannot jailbreak iOS 7.1 beta 3 as is, Apple didn’t patch evasi0n7. 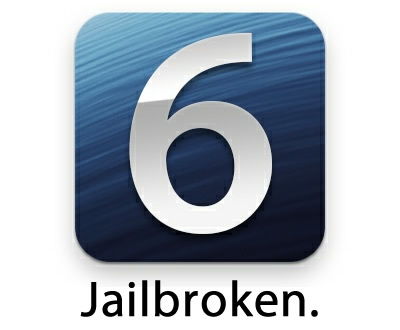 p0sixspwn, the jailbreak tool for iOS devices running iOS 6.1.3 through iOS 6.1.5, has been updated for Windows users. 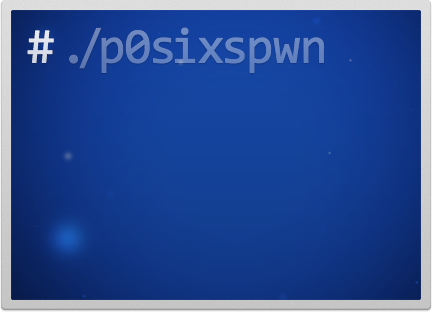 Originally released exclusively for the Mac, p0sixspwn makes jailbreaking possible for those who wish to remain on older firmware, or for those who can’t upgrade for whatever reason. 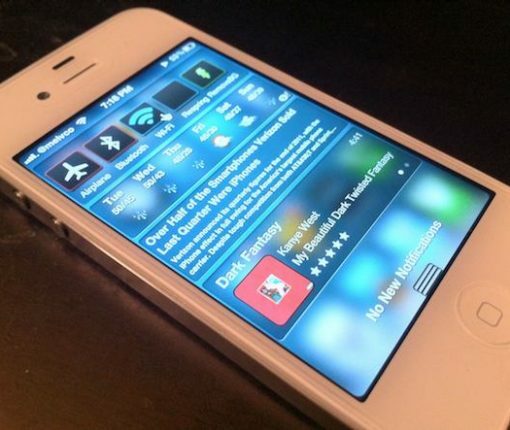 The jailbreak tool is the result of a collaboration between iH8sn0w, winocm, and SquiffyPwn. You can find the download links to the Windows version and the latest version for OS X inside. Hackers winocm and iH8sn0w posted an interesting video last night, demonstrating what appeared to be a working untethered jailbreak for iOS 6.1.x. The clip shows a 5th gen iPod touch on iOS 6.1.3 navigating Cydia and running Surenix’s popular ayecon theme. 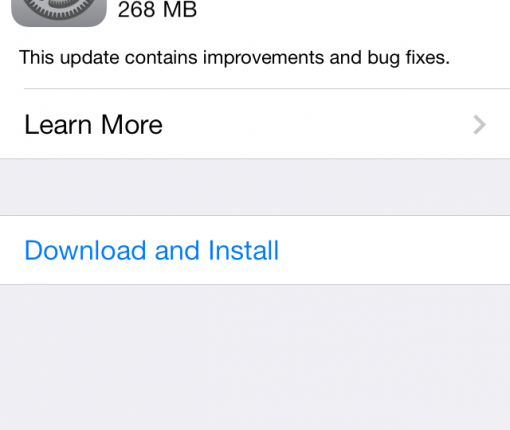 Following this morning’s release of iOS 7.0.4, we’ve been getting many questions regarding the safety of updating to the latest software version for those who are hoping to be able to jailbreak their device one day. The latest version of sn0wbreeze, version 2.9.14, was recently released, and it brings with it support for the iOS 6.1.3 jailbreak for A4 devices. This latest version of sn0wbreeze also supports APTicket validation, in light of the recent issues with APTickets. If you’re a Windows user (sn0wbreeze is for Windows only), and are looking for a way to jailbreak iOS 6.1.3 on your pre-A5 device with a tethered jailbreak, then this latest version of sn0wbreeze is your ticket to freedom. Over the past few days, several well-known iOS and jailbreak developers have reported that they’ve been hit with an iMessage DoS, or denial of service, attack. The attacks feature a series of spam messages that end up crashing the iMessage app.